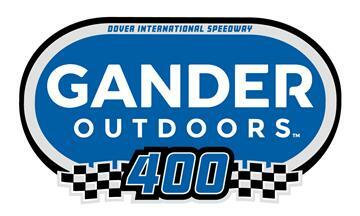 Rain aided Kyle Busch in getting the pole for Sunday’s running of the Gander Outdoors 400 at Dover International Speedway. 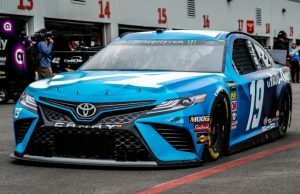 If there is one good thing about the rain-out of qualifying it is that only 39 cars arrived at Dover meaning that a rain-out of qualifying would not cause any cars to miss the start of the race at the 1-mile concrete track in Dover, DE. Busch won this race last fall while the spring winner this year was Kevin Harvick who starts along side him on row one. NBCSN and the NBC Sports App have coverage of this race beginning at 2 pm ET with the green flag expected at 2:15 pm ET.